Posted by Joran on Tuesday, March 6, 2012, at 6:52 pm. 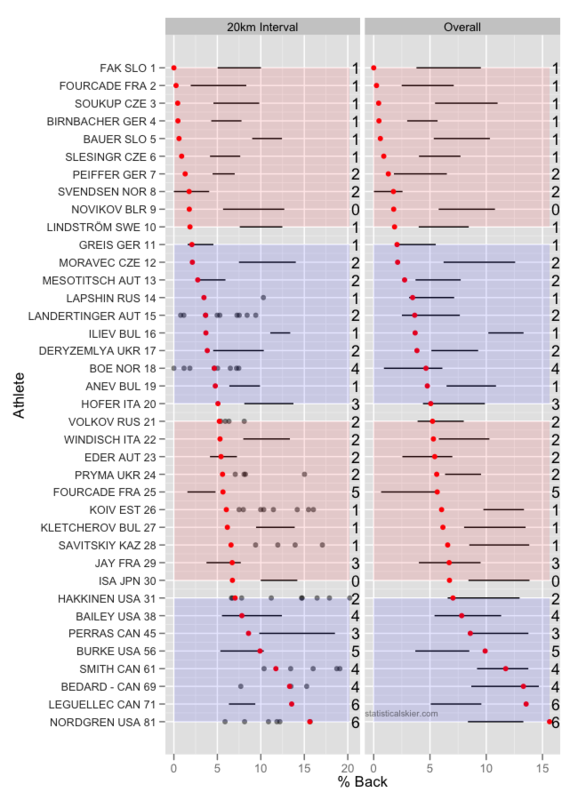 Filed under Biathlon, Race Snapshots, World Biathlon Championshipts. Tagged biathlon, individual, men, race snapshot, wbc. Follow any responses to this post with its comments RSS feed. You can post a comment or trackback from your blog.